Stabilized soil block are block formed by stabilizing soil with cement, hydrated lime, clay, bitumen and industrial by products like bagasse and well known flyash. They can be used as building block. We all know that burnt brick is the most popular building block all over the world. The main problem with this is emission of green house gases and subsequent pollution to environment. The energy consumption is also high. Normally coal and sometimes gas are used to burn raw brick specimen. Stabilized soil block in contrast to burnt brick show significant saving (about 70%) of energy. Regarding cost involvement it is also cheaper than burnt bricks by (20-40) %. A study was undertaken by Karnataka housing board on performance of stabilized soil blocks that are used in house construction found that such block may have compressive strength of the order of (3-7)N/mm2. When we are concern about conservation of energy and environment as well, we need building materials that require less energy of production and soil block provides us a way to achieve this goal. In engineering requirement like strength it also provides sufficient strength to construct two storied building. 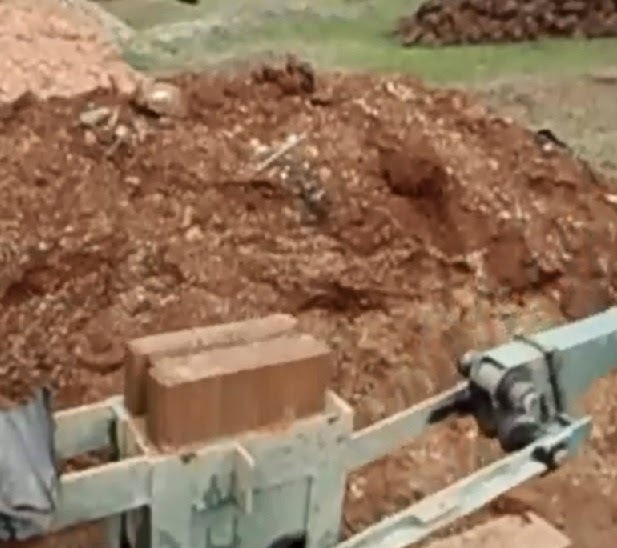 In Indian context, soil block is replacing burnt brick gradually especially in Karnataka. 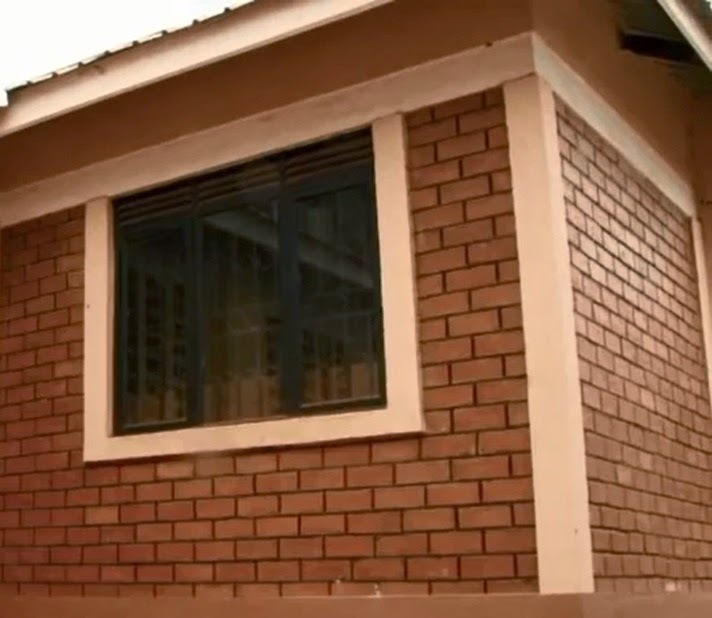 Many private buildings in urban and rural area are now constructing with this block in southern states and becoming popular as building construction materials.